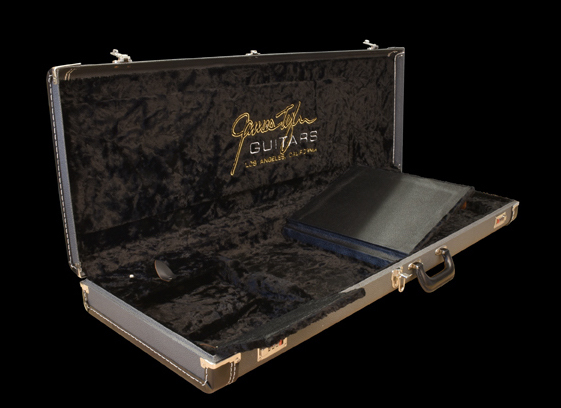 Custom designed by James Tyler in collaboration with G&G Quality Cases, these deluxe embroidered cases are lined with crushed velvet and have form fitted interior inserts to keep your electric guitar free from scratches and damage, as well as three internal compartments for whatever you might want to keep with your guitar. 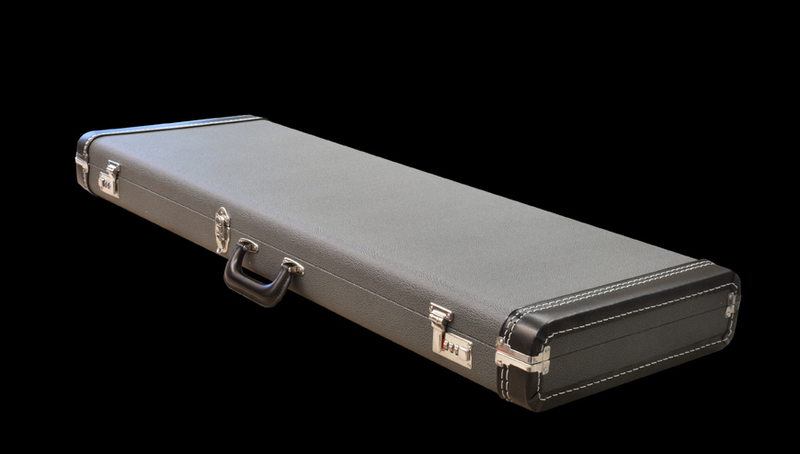 The hard-shell cases for our guitars are durable and the combination locks on the latches add personalized security. 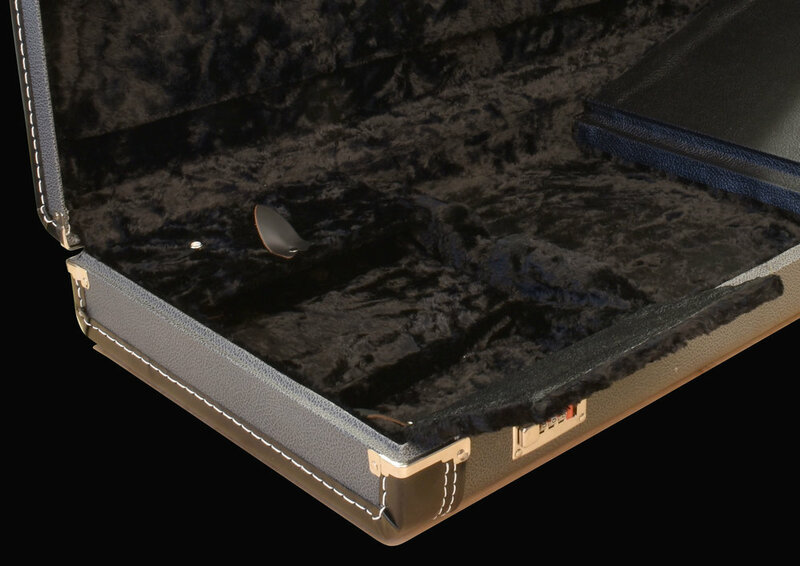 Cases are an extra cost item offered with every order. 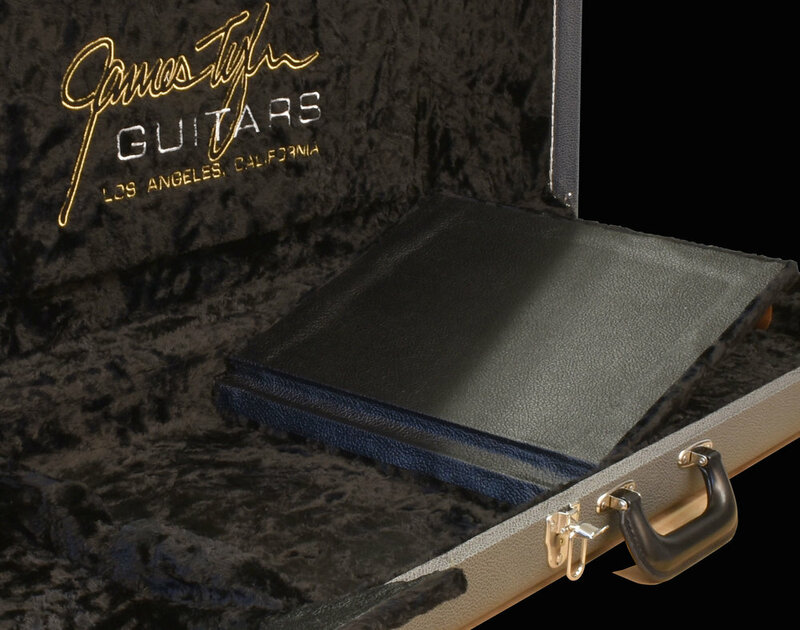 If you have a James Tyler Guitar but need a hard case for it, you can purchase one from us directly or through any dealer.